Samoa Stationery and Books (S.S.A.B.) has sealed its partnership with Hewlett Packard (H.P.) New Zealand. The deal means S.S.A.B. becomes the only authorised seller of H.P. 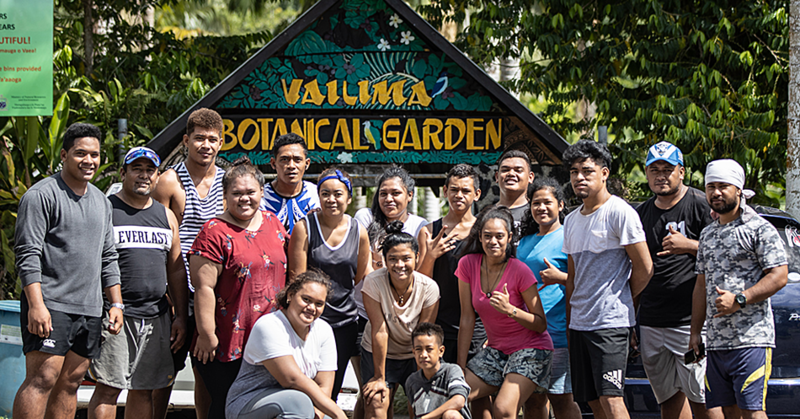 products in Samoa. It’s exciting news, the Marketing Manager of S.S.A.B., Asia Stanley says. 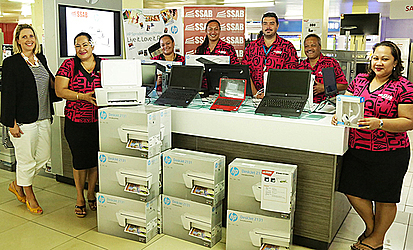 Suzanne Wheeler, Supplies Sales Manager for Printing and Personal Systems is in Samoa to place a stamp on the deal. She also conducted a training for S.S.A.B. staff. “We have been working together with H.P. for more than five years now and we are very pleased to seal this great deal with them,” said the Marketing Manager. Stanley said this is H.P’s first visit to Samoa. “H.P. needs no introduction to the country as it is a popular international brand,” said Stanley.